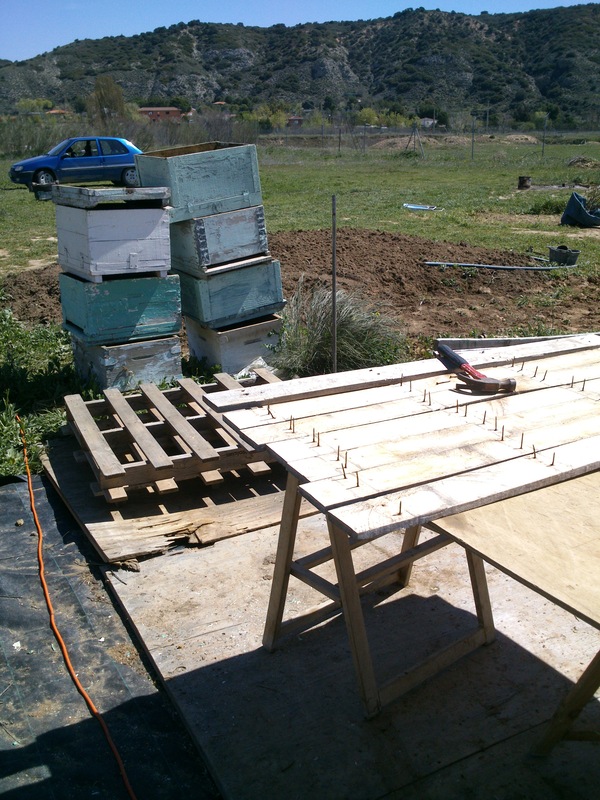 Seams that Bee Free urban bee hives may soon become a a reality. 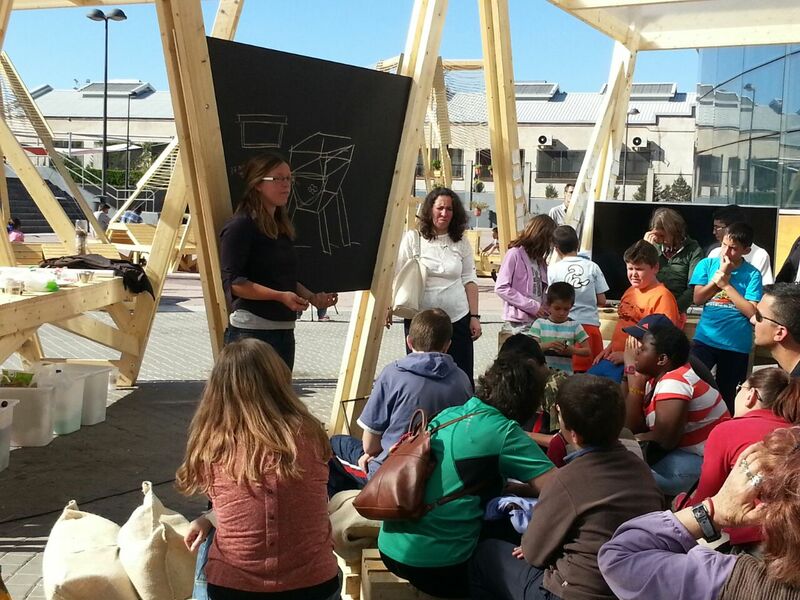 The Madrid Town hall recently met with the Media Lab Urban beekeeping team to work out the details on what it will mean to keep hives here in the city. 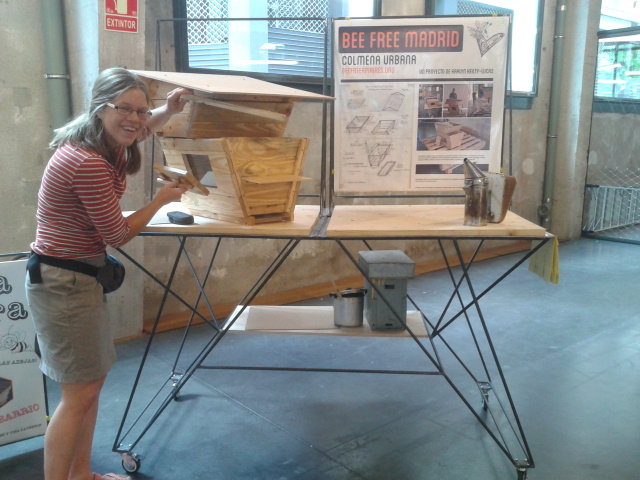 In order to keep the ball rolling, I´ll be holding a hands on beehive building information session and workshop this Friday afternoon from 5 pm to 9pm and Saturday from 12-3pm at the MediaLab Prado in Madrid, España. 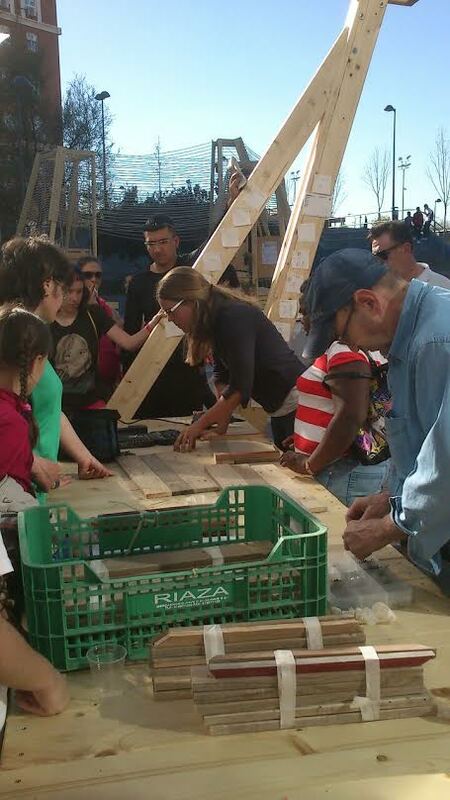 The 2 day workshop is free of charge and orientated to both new and veteran beekeepers interested and eager to participate in the beginning of the Urban Beekeeping movement in Madrid. I will be sure to include a fair share of basic knowledge on the happenings of the hive, though the majority of the time will be spent on design and collaborative construction. So if you are in town or know anyone who is, come on by and say Hi, otherwise once again, wish me luck, and BeeFree Madrid! For more information follow the link!